I have a confession to make. I was feeling a bit environmentally friendly today and wanted to talk about green stuff, electric this and hybrid concept that but I seem to have given in to temptation. 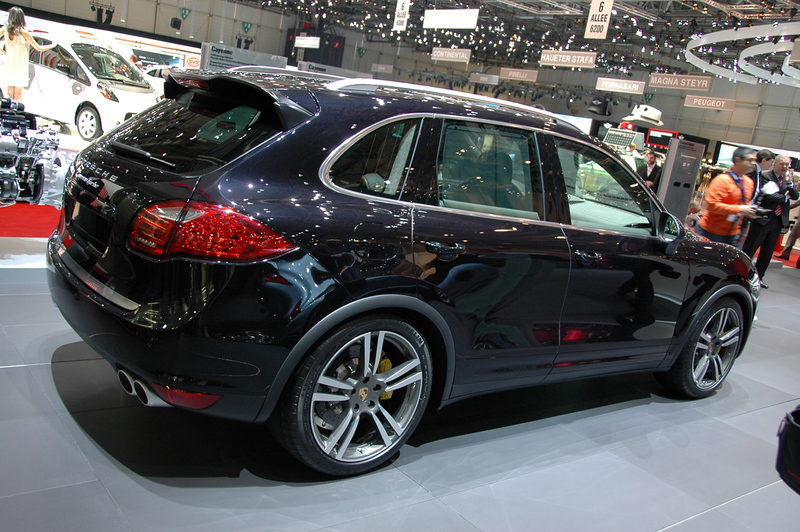 What I’m going to talk about this time is a massive 2011 Porsche Cayenne S which can get from 0 to 60 in around 6.1 seconds. 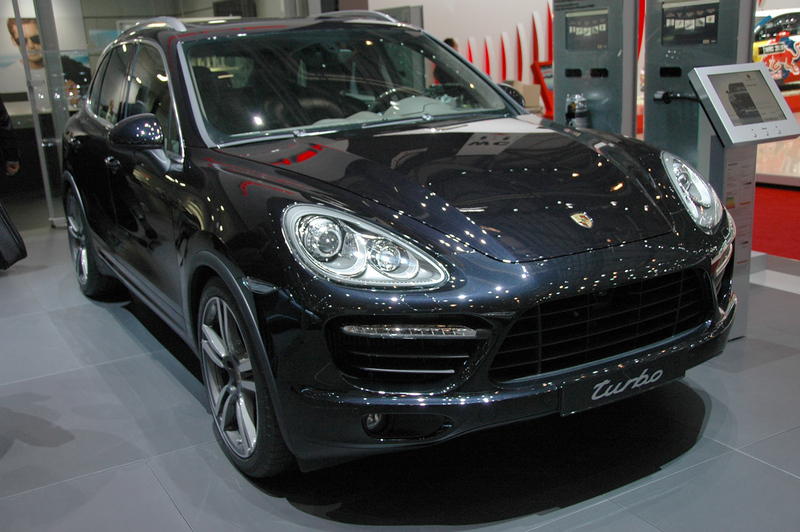 Here’s the catch, while the 2011 Porsche Cayenne S can do that relatively easily and drink fuel, it can also apparently hold its drinks. What I mean by that is that thanks to a hybrid badge within the name the 2011 Porsche Cayenne S can do fuel economy as well. The figures come in at 333 horsepower from a supercharged 3.6 liter V6 engine teamed with an electric engine that draws power a 288 volt nickel metal-hydride (NiMh) battery which can top itself off thanks to regenerative braking. The good news for all you interested folks is that this model will soon be available in the United States. By soon I mean it’s only a day away before it goes on sale stateside. In the states it should cost a base MSRP of $67,700 (excluding destination). If it seems a bit rich it will however be excluded from the gas guzzler tax a normal SUV would be subjected to.